I. PLEURA is the serous membrane that envelops the lungs and lines the thoracic cavity. 1. Visceral pleura adheres to all surfaces of the lung. The visceral pleura is reflected at the root of the lung and continues as parietal pleura. 2. Parietal pleura adheres to the chest wall, diaphragm, and pericardial sac. The parietal pleura is named according to its associated anatomic region. a. Costal pleura is associated with the internal surface of the sternum, costal cartilages, ribs, and sides of the thoracic vertebrae. b. Mediastinal pleura is associated with the mediastinum. It forms the pulmonary ligament (inferior to the root of the lung), which supports the lung. c. Diaphragmatic pleura is associated with the diaphragm. d. Cervical pleura is associated with the root of the neck. 1. The right and left costodiaphragmatic recesses are slitlike spaces between the costal and diaphragmatic parietal pleura. a. During inspiration, the lungs descend into the right and left costodiaphragmatic recesses. The recesses appear radiolucent (dark) on radiographs. b. During expiration, the lungs ascend and the costal and diaphragmatic parietal pleura meet. As a result, the radiolucency disappears on radiographs. 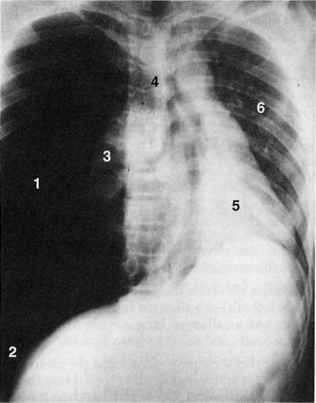 c. The costodiaphragmatic angle normally appears sharp in a posteroanterior radiograph. A blunted angle suggests pathology of the pleural space (e.g., excess fluid, blood, tumor, scar tissue). d. In a patient who is standing, excess fluid within the pleural cavity accumulates in the costodiaphragmatic recesses. 2. The right and left costomediastinal recesses are slitlike spaces between the costal and mediastinal parietal pleura. a. During inspiration, the anterior borders of both lungs expand and enter the right and left costomediastinal recesses. In addition, the lingula of the left lung expands and enters a portion of the left costomediastinal recess. That portion of the recess appears radiolucent (dark) on radiographs. b. During expiration, the anterior borders of both lungs recede and exit the right and left costomediastinal recesses. 1. Pleuritis is inflammation of the pleura. a. Pleuritis that involves only the visceral pleura causes no pain because the visceral pleura receives no nerve fibers of general sensation. b. Pleuritis that involves the parietal pleura causes sharp local pain and referred pain. Because the parietal pleura is innervated by intercostal nerves and the phrenic nerve (C3—5), pain may be referred to the thoracic wall and root of the neck, respectively. a. Posterior surgical approach to the kidney. Rib 12 is used as a landmark for surgery. If rib 12 is very short, it may be mistaken for rib 11. An incision that is extended to the level of rib 11 will damage the pleura. b. Abdominal incision at the right infrasternal angle. The pleura extends beyond the rib cage in this area. 3. Malignant mesothelioma is the most serious pleural neoplasm. 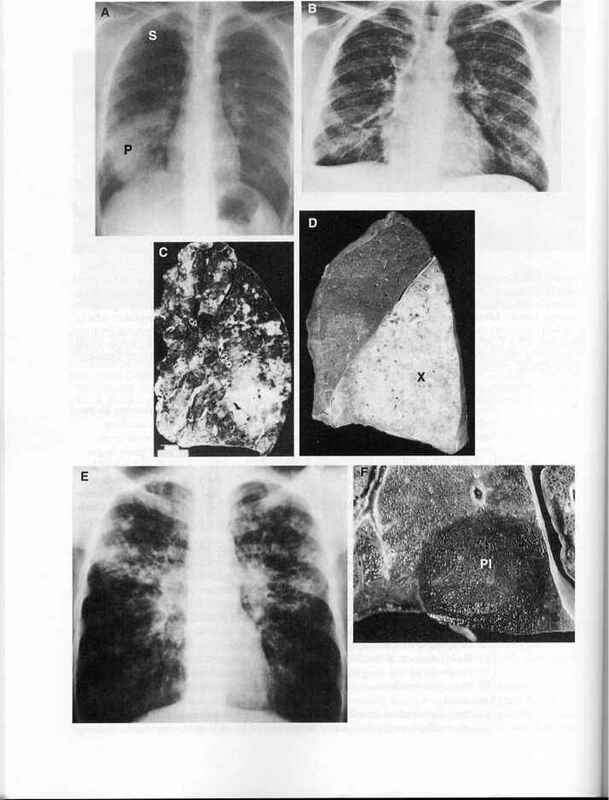 A history of asbestos exposure increases the risk of this malignancy. 4. Spontaneous pneumothorax occurs when air enters the pleural cavity. a. It usually is caused by a ruptured bleb (bulla) of a diseased lung that results in a loss of negative intrapleural pressure and a collapsed lung. b. Clinical findings include: chest pain, cough, and mild to severe dyspnea. 5. Open pneumothorax occurs when the parietal pleura is pierced and the pleural cavity is opened to the outside atmosphere. On inspiration, air is sucked into the pleural cavity. As a result, the lung collapses. Common causes include: chest trauma (e.g., knife wound) and iatrogenic factors (e.g., thoracentesis, transthoracic lung biopsy, mechanical ventilation, central line insertion). a. Tension pneumothorax may occur as a sequela to open pneumothorax if the inspired air cannot leave the pleural cavity through the wound on expiration (check valve mechanism). b. This situation results in a collapsed lung on the wounded side and a compressed lung on the opposite side due to a deflected mediastinum. c. Clinical findings include: chest pain, shortness of breath, absent breath sounds on the affected side, and hypotension, because the mediastinal shift compresses the superior vena cava and inferior vena cava, thereby obstructing venous return. 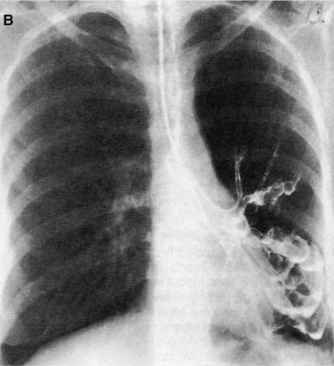 Tension pneumothorax also may cause sudden death. 1. The trachea is a tube composed of 16—20 U-shaped hyaline cartilages and the trachealis muscle. 2. The trachea begins just inferior to the cricoid cartilage (vertebral level C6) and ends at the sternal angle (vertebral level T4), where it bifurcates into the right and left main bronchi. 3. At the bifurcation, the last tracheal cartilage forms the carina. The carina is seen on bronchoscopy as a raised ridge of tissue in the sagittal plane. 4. The right main bronchus is shorter, wider, and turns to the right at a shallower angle than the left main bronchus. The right main bronchus branches into three lobar bronchi (tipper, middle, and lower) and finally into ten segmental bronchi. 5. The left main bronchus branches into two lobar bronchi (upper and lower) and finally into eight to ten segmental bronchi. 6. 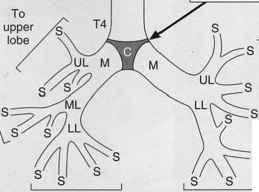 Branching of the segmental bronchi corresponds to the bronchopulmonary segments of the lung. 1. Compression of the trachea. The trachea may be compressed by either an enlarged thyroid gland or an aortic arch aneurysm. The aneurysm may tug on the trachea with each cardiac systole, and can be felt by palpating the trachea at the sternal notch (Vertebral level T2). 2. Distortions in the position of the carina may indicate metastasis of bronchogenic carcinoma into the tracheobronchial lymph nodes that surround the tracheal bifurcation or enlargement of the left atrium. 3. Aspiration of foreign objects. Aspirated material enters different parts of the lung, depending on the person's position at the time of aspiration (see Figure 4-2B). a. Sitting or standing. Aspirated material usually enters the right lower lobar bronchus and lodges within the lower portion of the right lower lobe. b. Supine. Aspirated material usually enters the right lower lobar bronchus and lodges within the upper portion of the right lower lobe. c. Lying on the right side. Aspirated material usually enters the right upper lobar bronchus and lodges within the posterior portion of the right upper lobe. d. Lying on the left side. Aspirated material usually enters the left upper lobar bronchus and lodges within the lingula of the left upper lobe. a. Bronchiectasis belongs to a group of disorders known as chronic obstructive pulmonary disease (COPD). COPD is characterized by increased resistance to airflow during both inspiration and expiration. This resistance is caused by airway obstruction. Other forms of COPD are emphysema, chronic bronchitis, and asthma. b. Bronchiectasis is an abnormal, permanent dilation of airways as a result of chronic necrotizing infection (e.g., Staphylococcus species, Streptococcus species, Haemophilus influenzae) and obstruction. c. The lower lobes are predominantly affected, and the affected airways have a saccular appearance. d. Bronchiectasis occurs secondary to Kartagener syndrome, in which the absence of pulmonary cilia prevents clearance of bacteria, or cystic fibrosis, in which viscous mucus obstructs the airways. 5. Bronchogenic carcinoma (Figure 4-4) begins as hyperplasia of the bronchial epithelium. It progresses through intraluminal growth, infiltrative peribronchial growth, and intraparenchymal growth. Types of bronchogenic carcinoma include: adenocarcinoma, squamous cell carcinoma, and small cell (oat cell) carcinoma. a. Adenocarcinoma is the most common type (35%). The lesions are peripherally located within the lung as they arise from the distal airways and alveoli. Adenocarcinoma forms well-circumscribed gray-white masses. 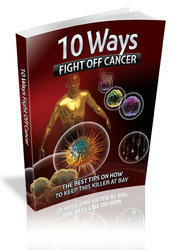 It is less closely associated with smoking than squamous cell carcinoma. the mass. The tumor may secrete parathyroid hormone (PTH), causing hypercalcemia. Squamous cell carcinoma is most closely associated with smoking. c. Small cell (oat cell) carcinoma accounts for approximately 15% of all bronchogenic carcinomas. 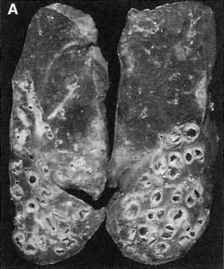 The lesions are centrally located as they arise from larger bronchi. Small cell carcinoma forms large, soft, gray-white masses, and is highly malignant and aggressive (median survival time <3 months). These tumors are derived from Kulchitsky cells of neural crest origin and may secrete adrenocorticotropic hormone (ACTH) or antidiuretic hormone (ADH), causing Cush-ing syndrome or syndrome of inappropriate secretion of antidiuretic hormone (SIADH), respectively. ment of the mediastinal nodes may indent the esophagus (seen radiologically during a barium swallow) or distort the position of the carina. (2) Metastasis to the brain through arterial blood occurs by the following route: cancer cells enter a lung capillary pulmonary vein left atrium and ventricle —► aorta —► internal carotid and vertebral arteries. (3) Metastasis to the brain through venous blood occurs by the following route: cancer cells enter a bronchial vein azygous vein external vertebral venous plexus and internal vertebral venous plexus cranial dural sinus. What vertebrae does the tracheobronchial sound disappear? Which side of tracheobronchial tree angle? What is a patent of the tracheobronchial tree? How are the lobes related to tracheobronchial tree quizlets? 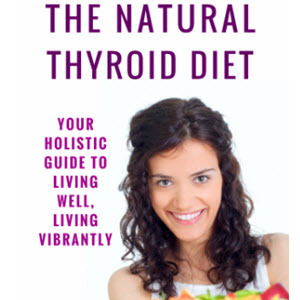 Can drymoth involve the tracheobronchial tree? What is a patent Central tracheal tree? What does Central tracheobronchial tree is patent mean? What does patent centrally mean in tracheobronchial tree mean?